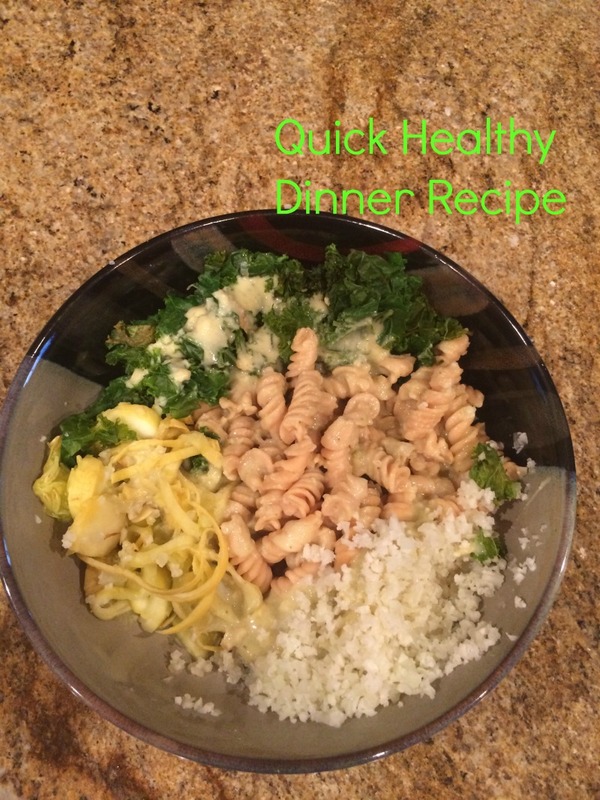 Are you looking for a quick healthy dinner recipe that is easy to prepare? Here is a dinner I made the other night and it will only take you about 15 minutes to make…and it tastes good. The best part? It’s Dairy-free, Egg-free, Gluten-free, Grain-free, Nut-free, Soy-free, Sugar-free, Low Glycemic and Vegan/Vegetarian if you want. 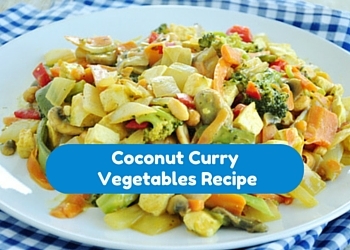 This is a quick healthy dinner recipe that tastes great too! I made this a Vegan dinner, however you could add chicken or fish instead of the lentil bean noodles if you like. Looking for a simple healthy dinner recipe when you don’t have a lot of time? Here is a dinner I made last night and it will only take you about 10 minutes to make…and it tastes good. 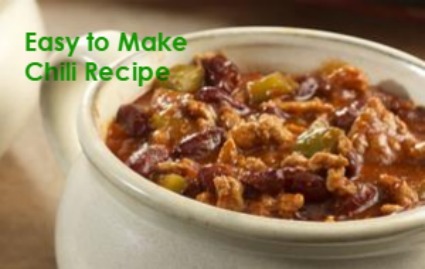 This recipe is healthy, low glycemic, gluten free, dairy free, all kinds of free….while still getting your protein and veggies. Woohoo! 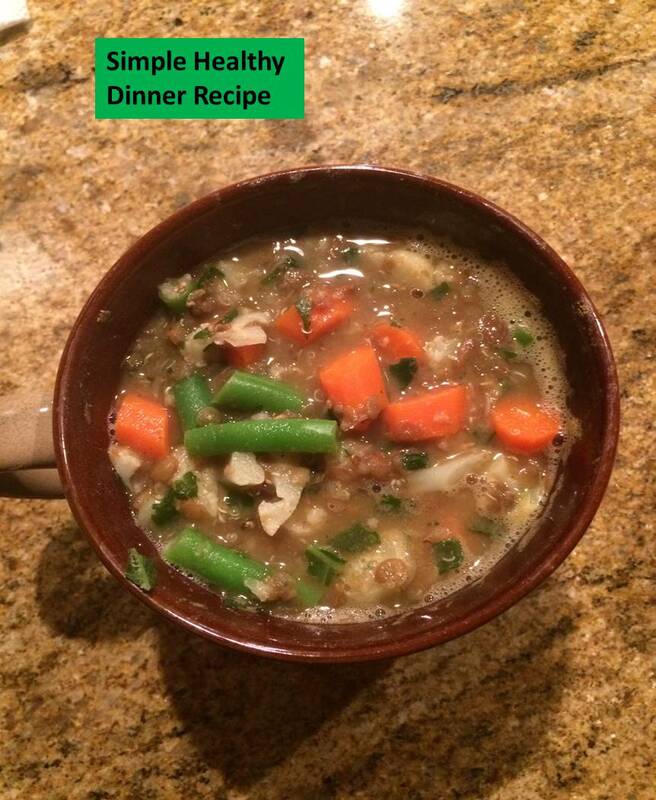 This is one of my favorite go to soups to make! It is simple, it tastes great, and I love to make a huge pot so I have dinner ready for many nights….sometimes in a row! 😉 I like to add tons of veggies so I feel totally satisfied after eating a bowl..the more veggies the better. The best part? It’s Dairy-free, Egg-Free, Gluten-free, Grain-free, Soy-free, Sugar-free, Low Glycemic, Clean Eating, Whole Food, Vegan/Vegetarian, and still tastes great!